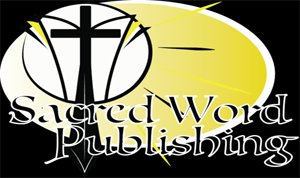 Zen Garcia, with his son, Justin, founded Sacred Word Publishing Company, dedicated to publishing revelatory truth and to assisting other authors to do likewise. The company is integrally linked to our sister site, Endeavor Freedom, our non-profit 501c3 (75-2984665), whose mission is "To do the work of the Kingdom in setting the captives free" through feeding the hungry, clothing the naked, and caring for the poor, downtrodden, orphan, veteran, disabled and widowed. Zen, a highly successful radio show host and author of twelve books, received a B.A. in Liberal Arts from Mercer College in 1999 and pursued graduate work in English. He is excited about sharing his knowledge and expertise of the publishing process with other authors, both established and novice.